So a little random number generator has told me who the winner of the signed Jane Richmond ISLAND book giveaway is. Do you want to know too? Of course you do! who said "I'd start with Arbutus in some Malabrigo Silky Merino that I've got in a yummy brown...after that I'd think I'd have to knit Grace! Such a gorgeous collection of patterns, thanks for the giveaway!" 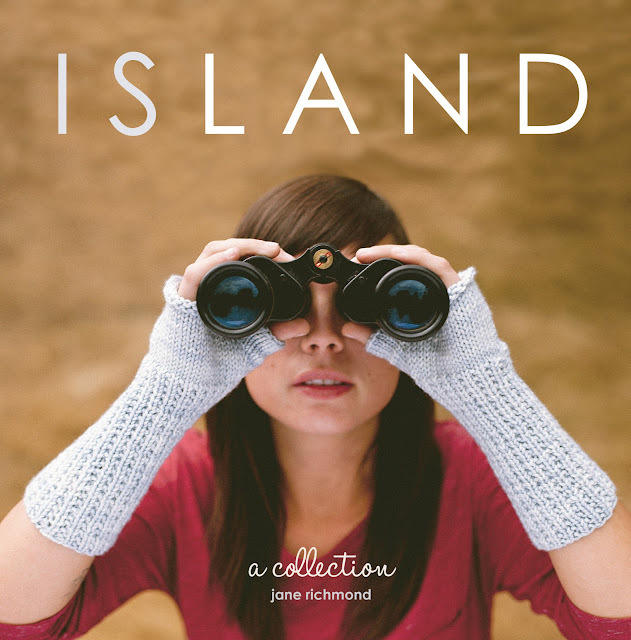 Or purchase the eBook at the ISLAND Ravelry shop. yay! Thank you so much! I can't wait to get the book! !